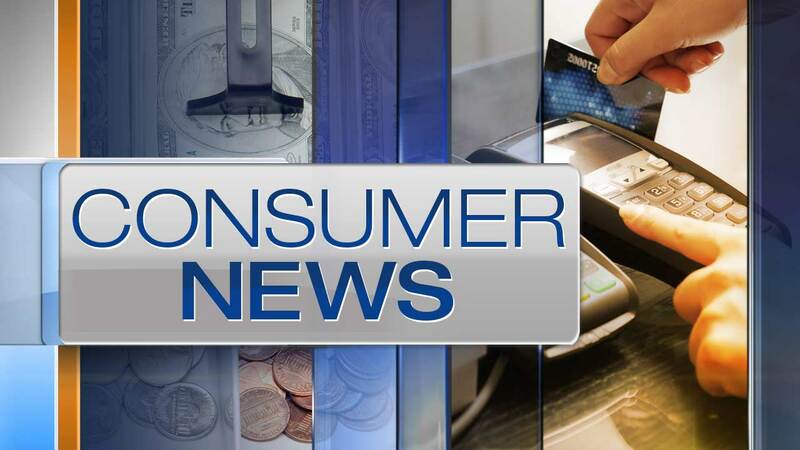 CHICAGO (WLS) -- PricewaterhouseCoopers is helping employees pay off their student loan debt. The consulting and accounting firm is giving new hires $1,200 a year. The company hires more than 11,000 students a year through campus recruiting. Nearly half of its 46,000 employees are entry-level workers who graduated in the last five years.